1. What a $300K house looks like in every state. 2. Is real estate appreciation shifting west? matches and accurate home values, respectively. 3. For Sale By Owner? The Truth About How Much Homes Sell For Without A Border. 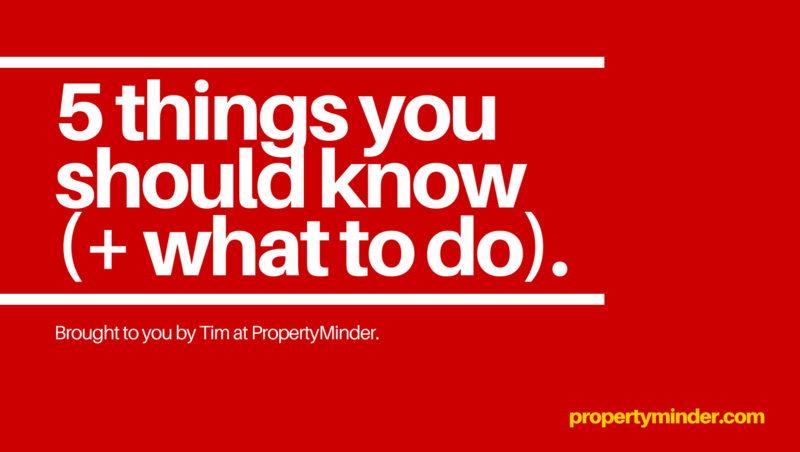 – Review our checklist that’ll convince sellers they need you to list their home. And send it out. 4. Top 9 Real Estate Social Media Platforms. 5. Podcasting for Real Estate: Top Tips To Get Started.